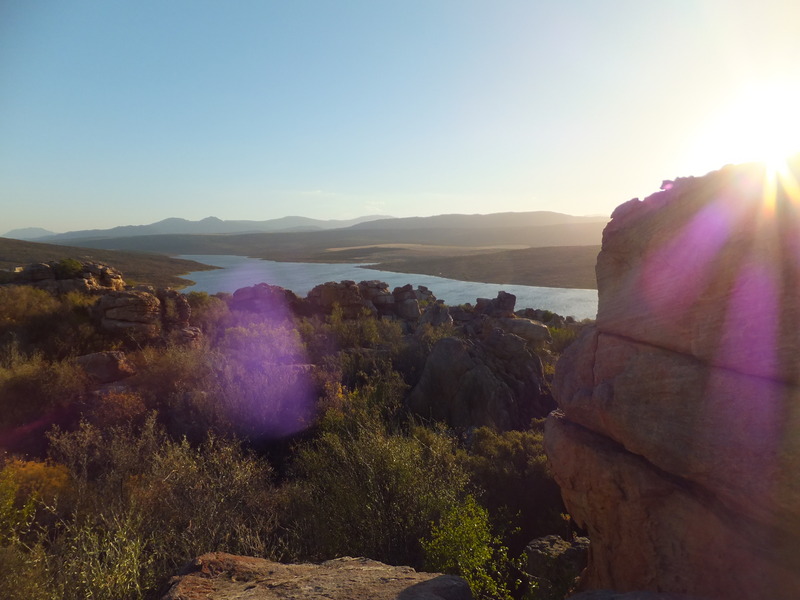 An area of ~700km² encompasses the Cederberg Wilderness Area, made up of mountains, desert fynbos, and little Afrikaans towns. In this land of leopards and meerkats lies significant palaeontological finds, including a fossil fish from the Ordovician (~450 million years ago). 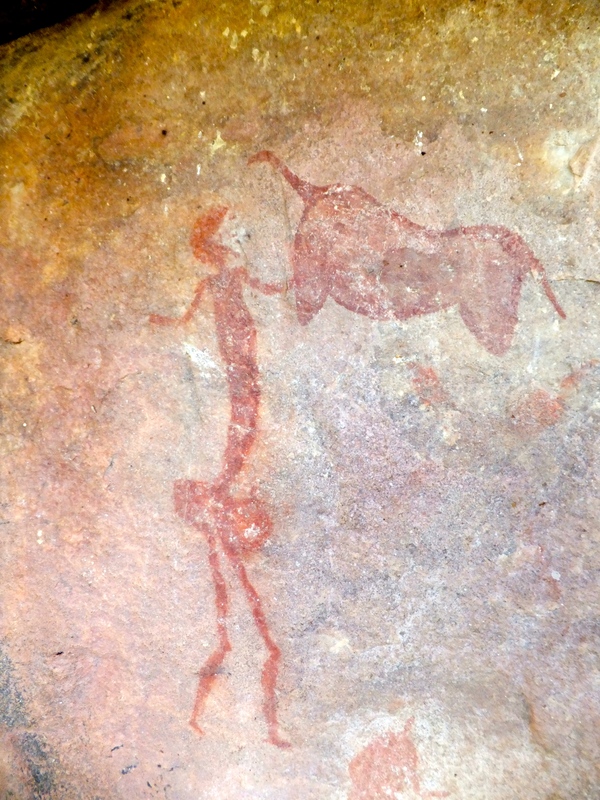 Although these paintings are far from the oldest (this title currently goes to those in France and Indonesia at ~40,000 years old), they represent a later point on this fascinating shift from behaviour which is purely essential for survival (why waste energy on something which isn’t going to directly enhance survival chances) to that which we would call ‘art’. It’s a really interesting thought that there came a point where our hunter-gatherer ancestors had enough spare time or cognitive capacity to produce things which were purely symbolic or abstract. 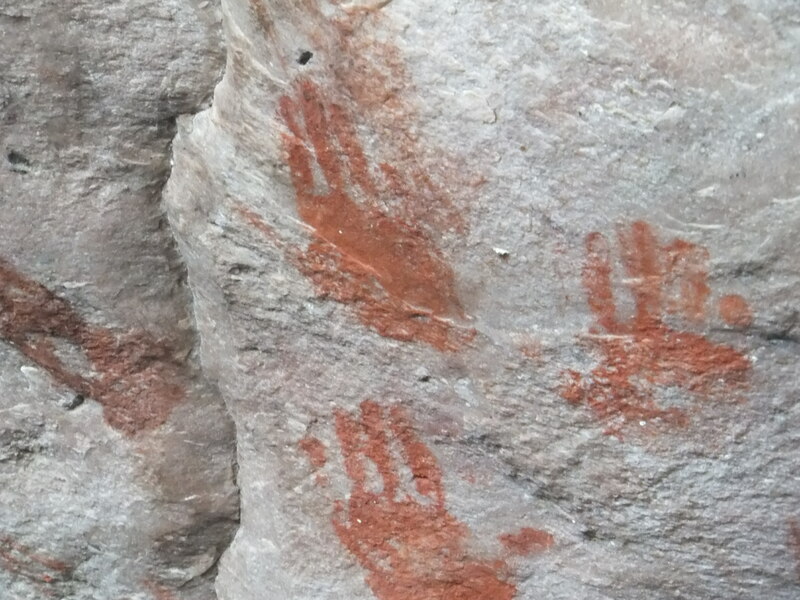 In case you missed it, the earliest evidence of this has very recently been pushed back almost 5 times further than previously thought with ~450,000 year old Homo erectus shell engravings. 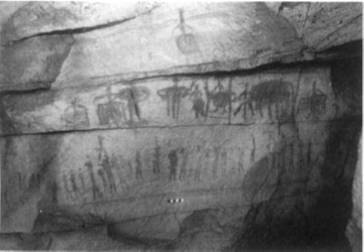 The San paintings presumably reflect what was most important to the artists at the time – animals (and a few other things). 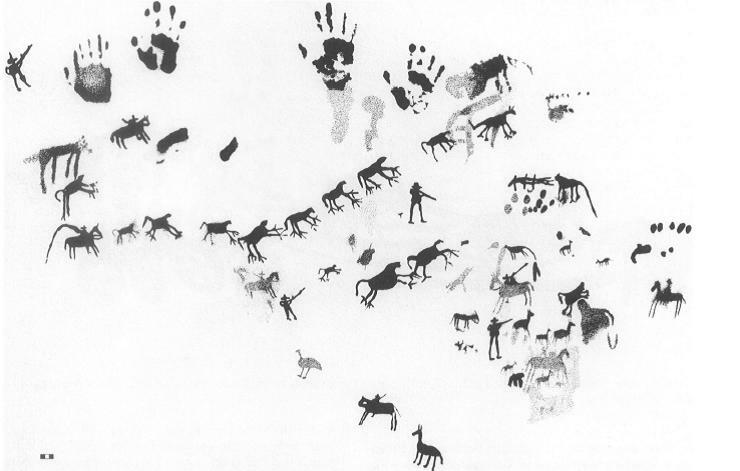 Clearly the hunter-gatherers had (and indeed still have) a very close relationship to the animals that share their land, and the respect they show their prey before and after death is truly admirable and sobering. The Dutch art, on the other hand, represents mostly people and transport, with some animals which are being shot and put to work. 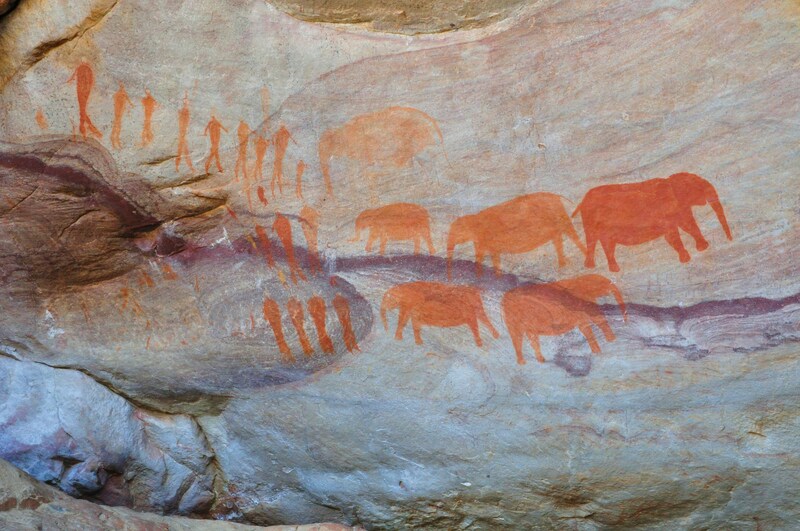 There are of course thousands of other examples (if interested get hold of John Parkington’s book ‘Cederberg Rock Paintings‘), but these show just how you can get a fascinating snapshot into the minds of people many thousands of years ago. ← South Africans, be proud of the San! 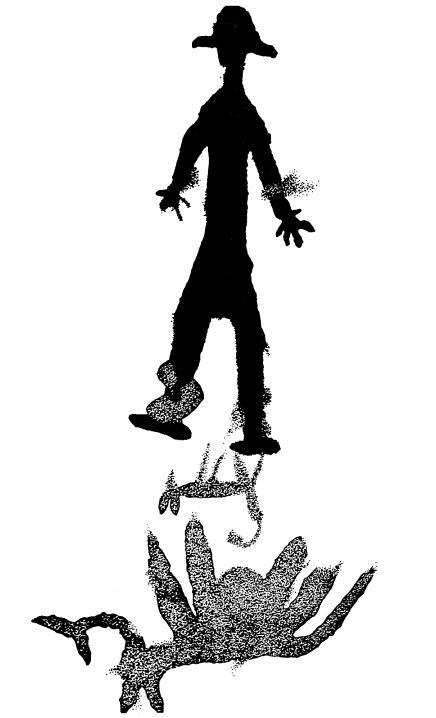 Really interesting! 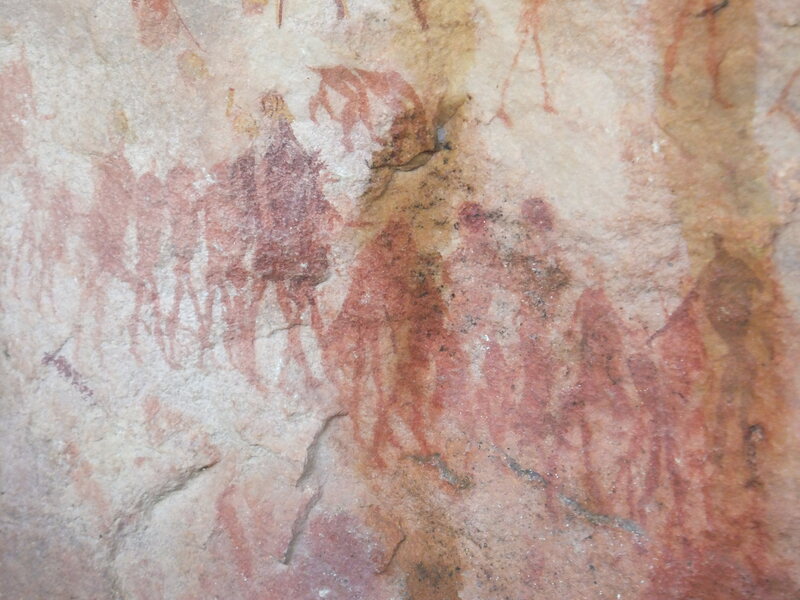 What’s fascinating is how similar these African cave paintings are to Prehistoric cave art found in France and Spain. 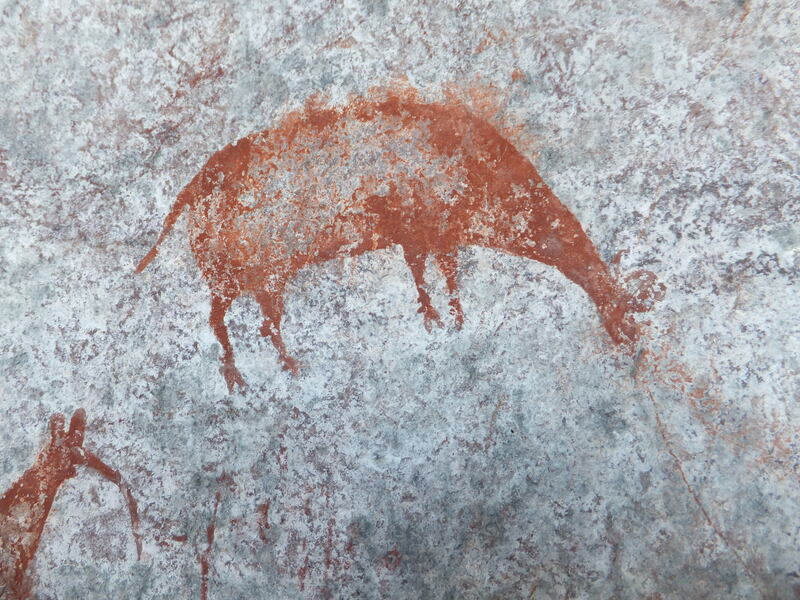 There must be some strong human instinct to depict ourselves and what’s most important in the world around us – animals, in the case of cave art. Interesting too how the Dutch colonialists saw animals as things to be used and expoited. What does that say about European culture?